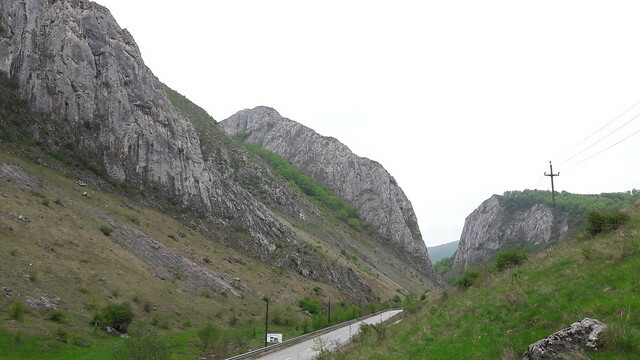 Rimetea is a village in the Alba County at the base of the Trascău Mountains. 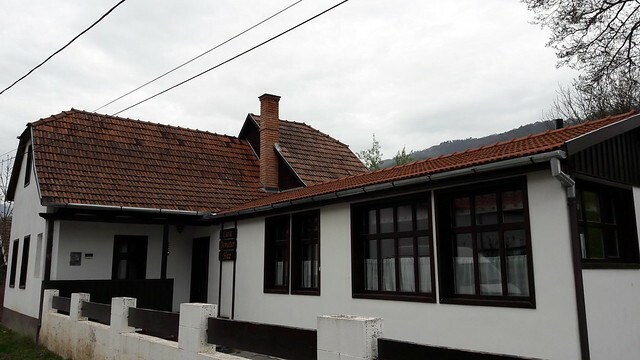 The village has become more and more popular in the last years thanks to its beautiful traditional houses and to the mountain that can be seen from everywhere in the village know as ‘Piatra Secuiului’ or The Székely Stone. The village was included in 1991 on the list of UNESCO World Heritage Sites just because the houses have this beautiful architecture from the XIX century, still preserved in their original form. 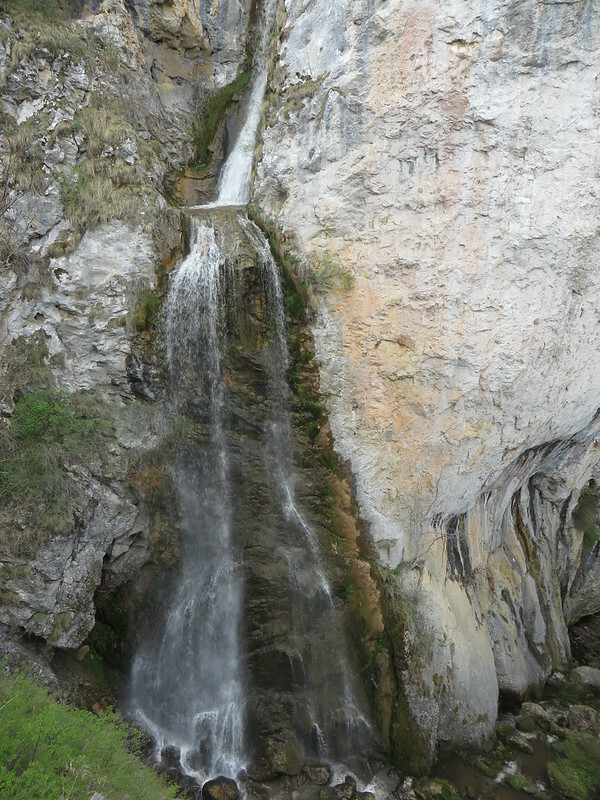 Our trip started from Cluj Napoca on Saturday morning with a first stop to the ‘Vânătările Ponorului’ Waterfalls, formed on the Poiana river. Its waters reach the bottom of the diving through a string of waterfalls totaling 70-80 m of water fall, the largest of them measuring 25 m.
The waterfall is particularly picturesque at high flow rates, torrential rains or snow melting. 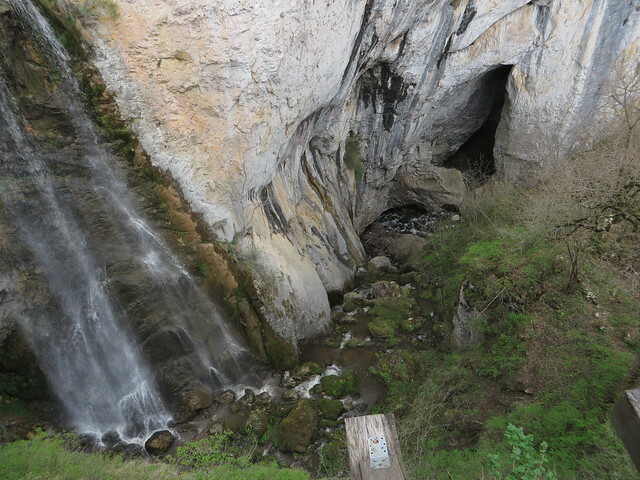 It is cascading down to the depths of the earth, into the Dâlbina cave, where it begins its underground journey to the Huda lui Papară cave. From Vânătările Ponorului Waterfall we continued our journey and got just after lunch to Rimetea. 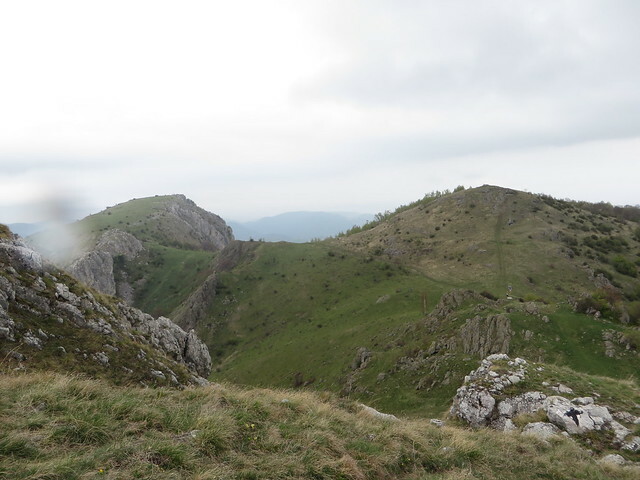 After checking-in in our guest house we decided to hike up the Piatra Secuiului. 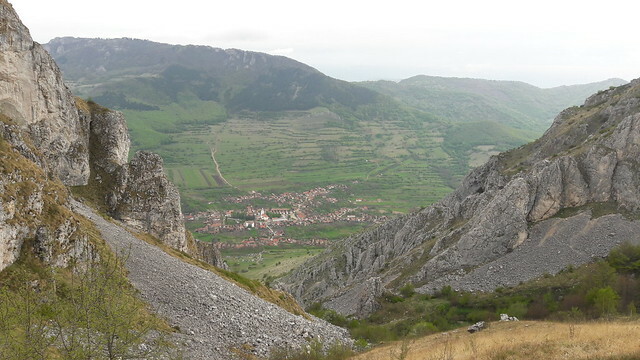 The hiking trail starts from the center of the village, near the church, and the return trip lasts about 4 – 5 hours. Going up on the Piatra Secuiului at 1128 meters gives you the chance to have a great view over the Rimetea village and the neighboring villages. You can also see in the distance the ruins of the Colțești or Trascău Fortress. 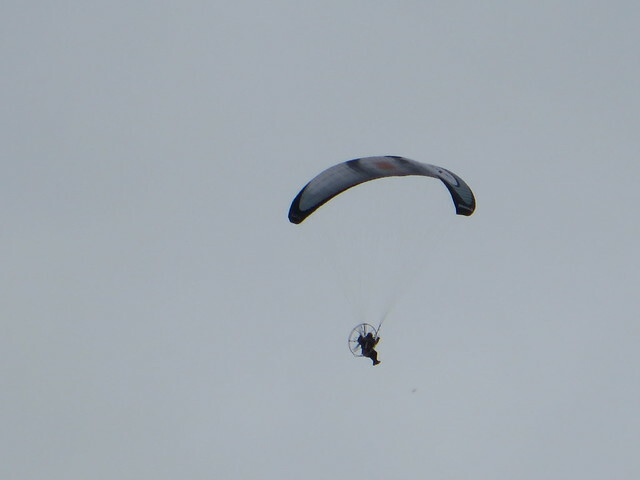 Piatra Secuiului and Rimetea are also known as a great place for all sorts of sports, from rock climbing to paragliding. And the 1st of May turns this little village in a festival spot for those who like to do all sorts of extreme sports and who like to spend the night in a tent. On Sunday, we spent all day hiking nearby Rimetea. 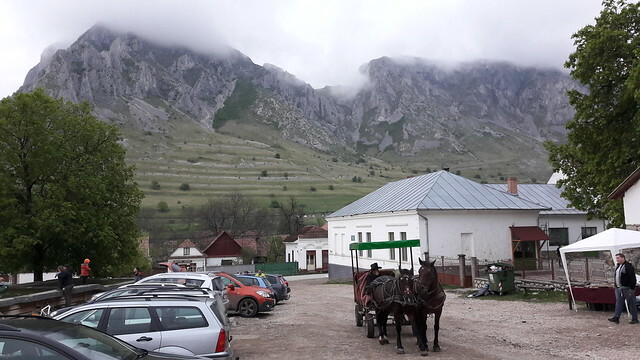 The weather wasn’t the best, in the morning we had quite some rain and fog, but that didn’t stop us to do a 8-hour hiking trip in the Siloșului and Plaiului Gorges. 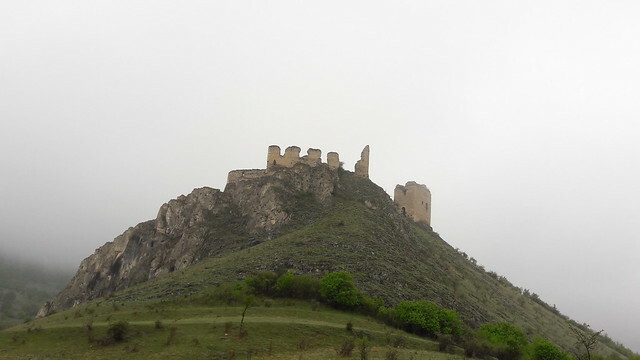 The trip started with a visit of the ruins of the Colțești Fortress. 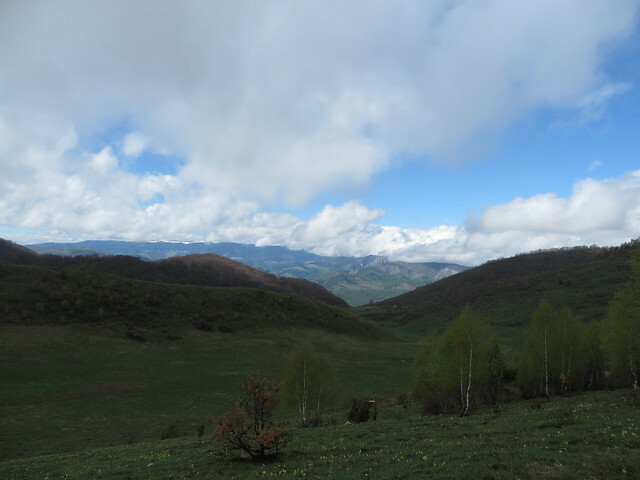 The mountains in this area are not very high, but still the trip was a pleasant one, not very hard to do it, but with very beautiful landscapes. The last day of our trip was a more relaxing one. 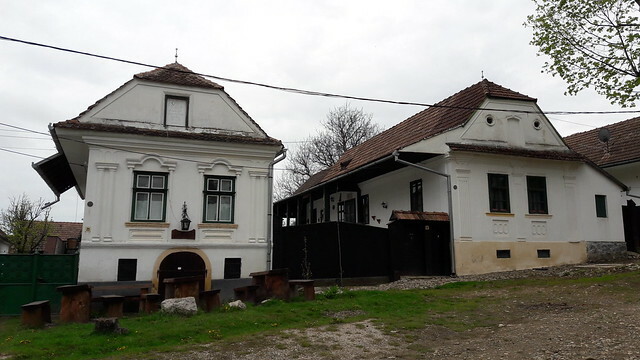 We only went, by car, to the Vălișoarei or Aiud Gorges and then to the Székelykő Mansion for a delicious lunch and then back home. 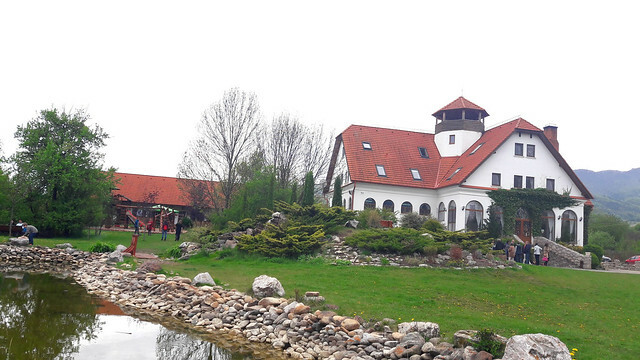 Székelykő Mansion is a guest house with a great restaurant where we had the best Goulash soup ever. For accommodation we chose the Demeter Guest House. It was a very good choice, with rich and delicious breakfast and dinner included.